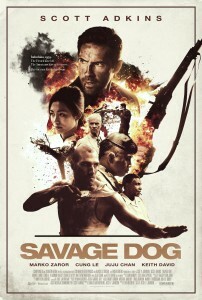 Jesse V. Johnson is back with a bang and delivering an action vehicle that can catapult him to the mainstream, but will this dog get put down or will it bite ? Indochina, 1959. A Wild West town controlled by the criminal class: Vietnamese warlords and European war criminals. Den-Dhin-Chan Labor Camp is run by four such dangerous men. 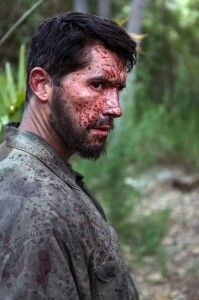 The worst prison in the land, it is here that a European, former-champion boxer Martin Tilman (Scott Adkins) has made a name for himself fighting tournaments, on which wealthy criminals gamble in high stakes events. When Tilman is due for release, he just wants to return home, but the corrupt forces running the jail will do everything in their power to keep him locked down. 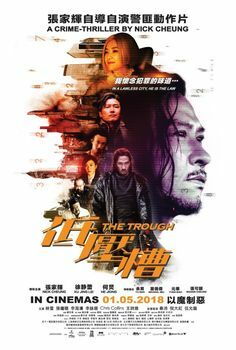 When all that Tilman holds dear is taken away in a vicious act of violence, he is forced to confront the five men responsible and take his revenge. There's something that sets this film apart from others, not just an impressive cast which we'll take about in a moment, but its setting. 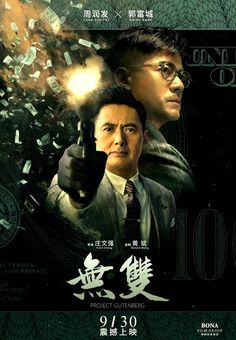 Set in Indochina 1959 it feels like Jesse is trying to get a truly original period to set an action story in and it really works well. 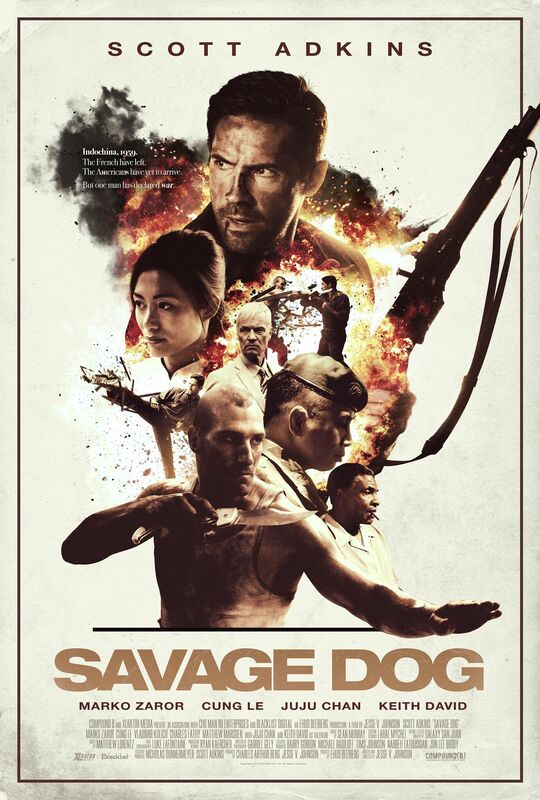 Set in a world of warlords, criminals and ex military Savage Dog brings a different world that most people never knew existed to the silver screen. 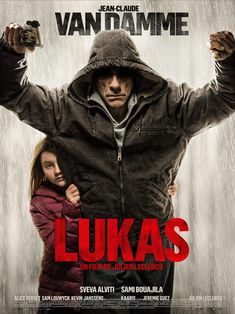 Scott Adkins has a vehicle to star in and makes the most of his role as an Irish, yes I said Irish, and ex boxing Champion who has a certain set of skills. 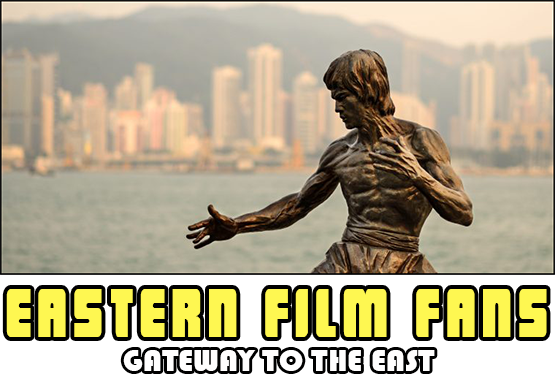 Jesse knows how to make Scott shine on the screen, the role really does let him show off his action prowess and his showdowns with both Cung le and Marko Zaror really are the standouts and credit has to goto Luke LaFontaine as both choreographer and stunt coordinator, and other fights that really pack a punch. 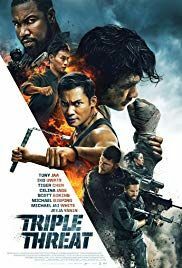 Scott gets to go toe to toe with Cung le who shows off his power and Marko, who wields probably the biggest pen knife in the world, both really hit the mark on action. 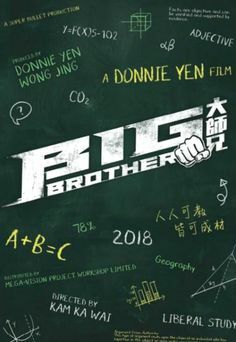 Juju Chan gets to play the love interest and plays the part well for what she's given, you just maybe wished the character had been fleshed out more to give this revenge flick a bit more purpose as Juju does have a screen presence that gives her a glow when shes in shot. Keith David gets a nice role as well and is also narrator that tells Martin Tilman's story and this could well turn into a franchise that would do well to keep his narration on the character as part of a series. All in all Savage Dog does indeed have bite and for action fans you will lap this up, make no mistake Jesse V. Johnson is a man to watch and with Scott Adkins and himself set to deliver The Accident Man soon I for one can't wait. Sit back relax and unwind with this savage feature that has plenty of bark and did I mention bite. Can I please apologies and give credit to Luke LaFontaine as the choreographer and stunt coordinator on the film. Damn fine job you did as well Sir, Looking forward to your next adventure together in The Pay Up.